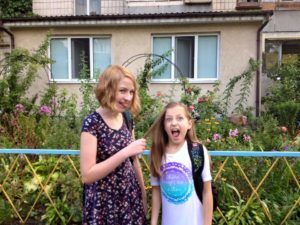 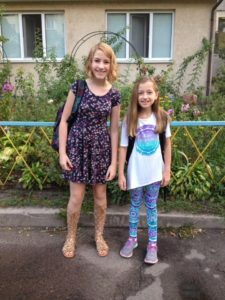 Exactly 4 days after we arrived in Ukraine, Casey and Sophie started back to school. 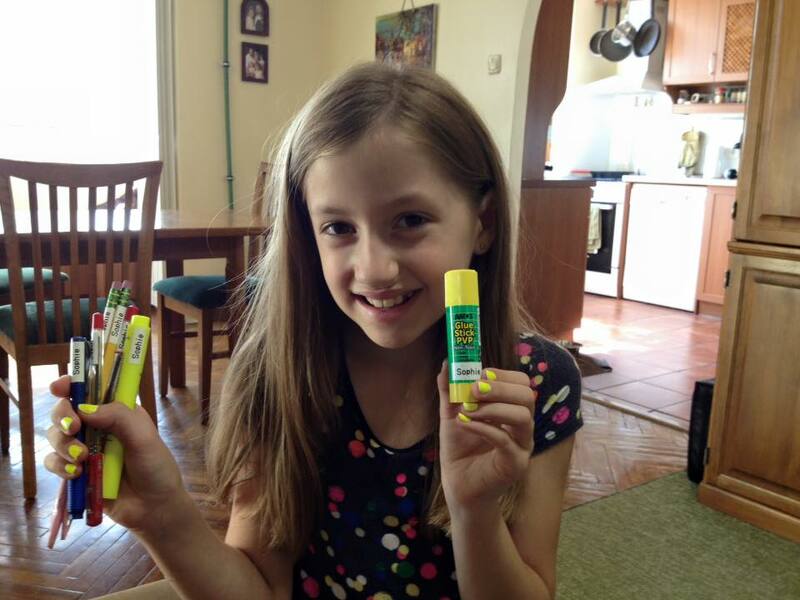 Sophie was very excited to get to label her school supplies in English this year! 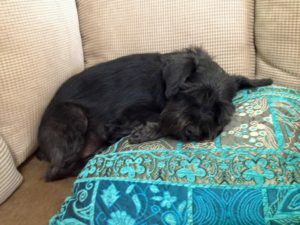 Proof that it isn’t always Sophie who starts it! 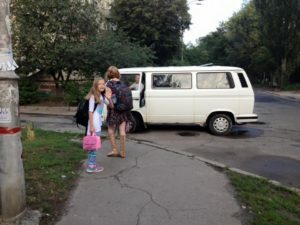 The van that picks them up and drops them off every day, along with 6 other students who live in our area. Chili is sad that her favorite playmates are gone. Log in | 54 queries. 0.502 seconds.